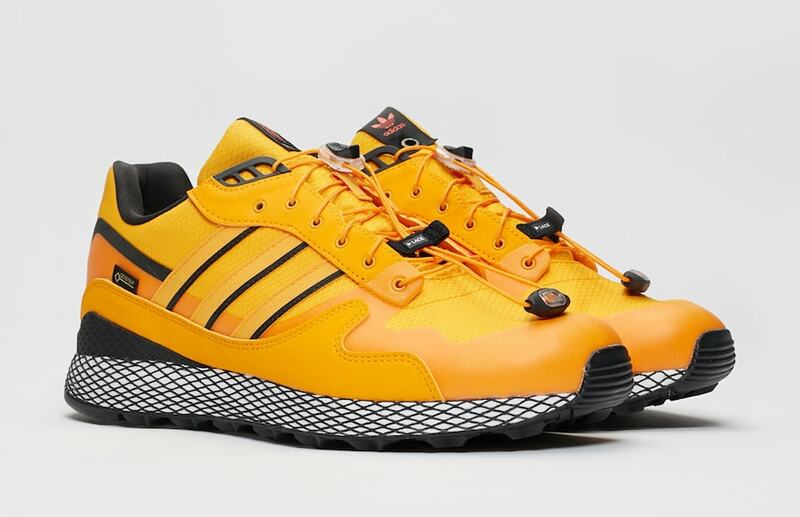 The adidas Consortium series is making a stop in Canada this month. The latest project with a partnered store features Livestock, and two trail-ready takes on a unique couple of pairs: the Ultra Tech GTX and Terrex Skychaser. 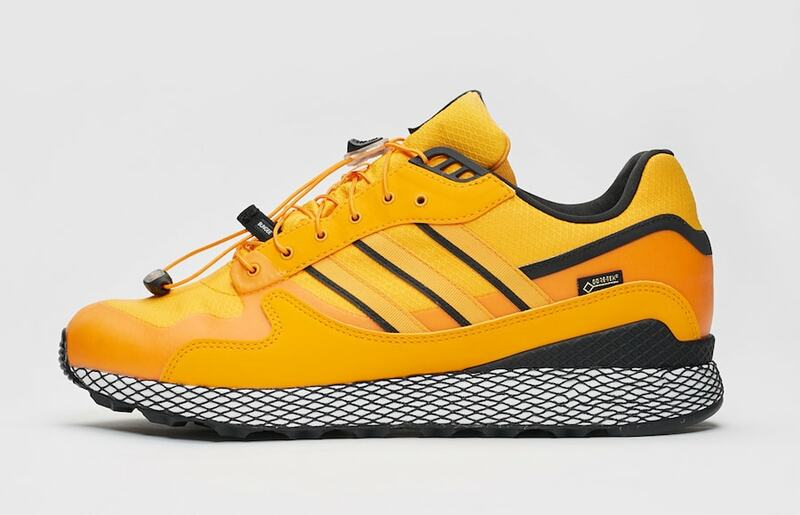 adidas Consortium does not exactly play by the brand’s regular rules. Their special releases, usually in tandem with a third party boutique retailer, go above and beyond with their attention to detail and out-there constructions. 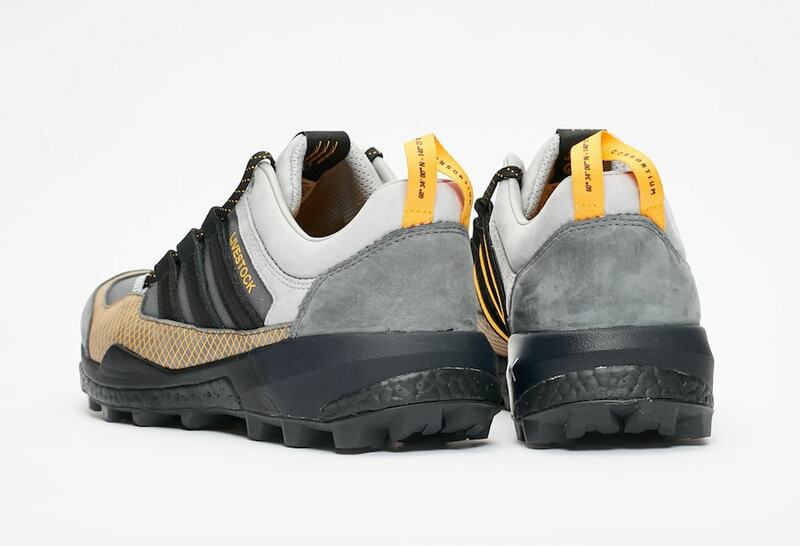 This month, Canada’s Livestock will be debuting a special pack of two signature adidas models with a premium all-terrain twist. 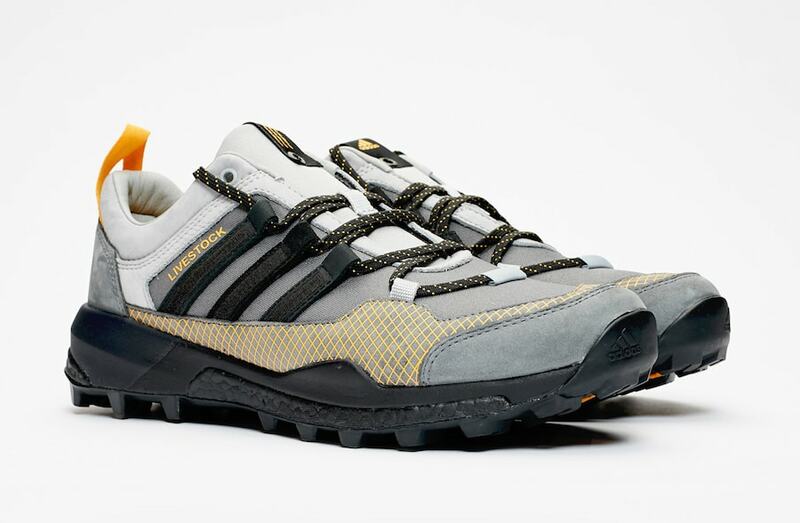 adidas and Livestock have created some pretty intriguing projects in their past. This month, the Canadian retailer will give their take on two reinvigorated silhouettes for 2018. First, the Ultra Tech receives a slick Gore-Tex makeover weatherproof materials and an elasticized lacing system for quick transitions. 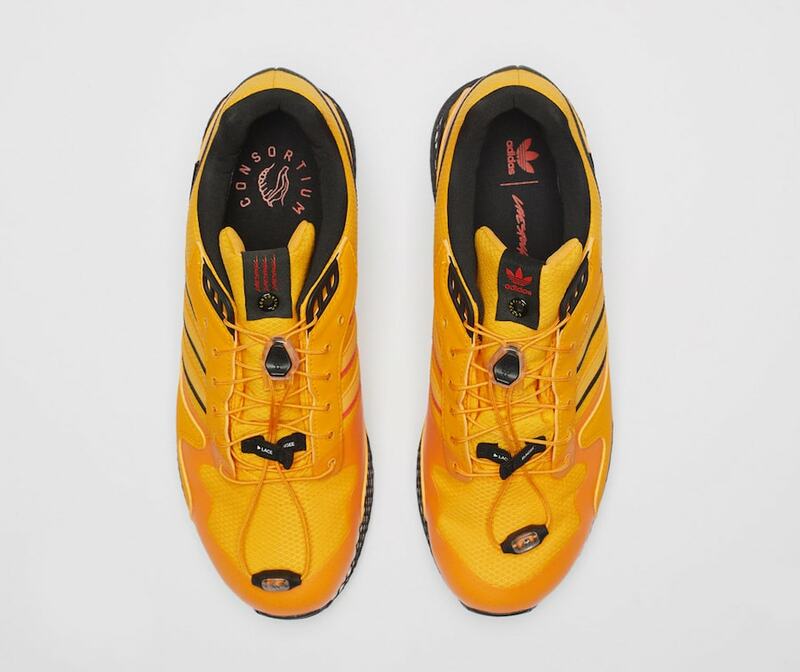 The limited edition Ultra Tech is covered in a bright yellow color scheme with black detailing. Next, the Terrex Skychaser comes decked out in shades of grey with black and yellow details to round out the color scheme. Taking inspiration from the Ultra Tech, a version of Dellinger web has been added to the lower paneling, offering greater support and stability. 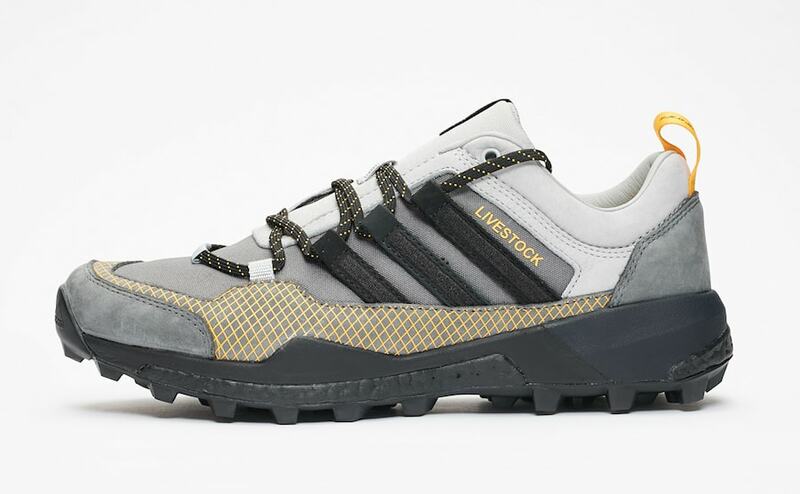 The Livestock Canada x adidas Consortium “Trail” pack has been announced for release on September 22nd, 2018. The specially constructed Ultra Tech GTX and Terrex Skychaser silhouettes will retail for $180 and $200 respectively, and launch from both Livestock and global Consortium accounts. 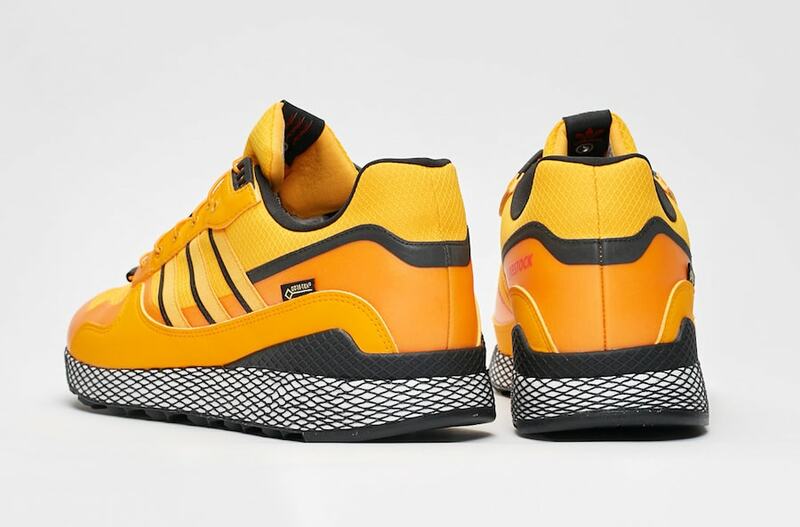 Check out the official images below for a better look at the new pack, and stay tuned to JustFreshKicks for more adidas Consortium release news. 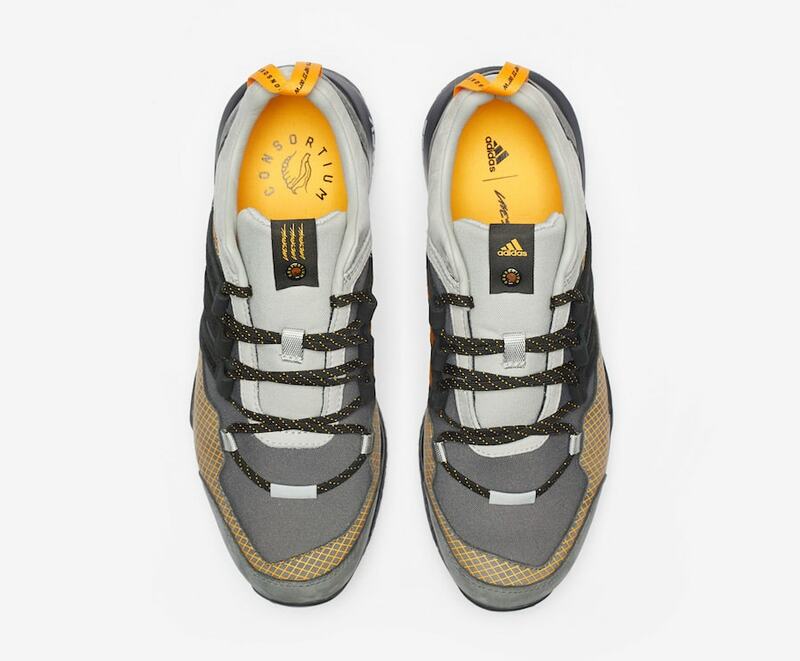 The post Livestock and adidas Team Up For a New All-Terrain Consortium Pack appeared first on JustFreshKicks.